Maybelline's The Falsies Volume Express || Beauty Review | RAWR BOWS. Hello people! Today I have another beauty review for you all. 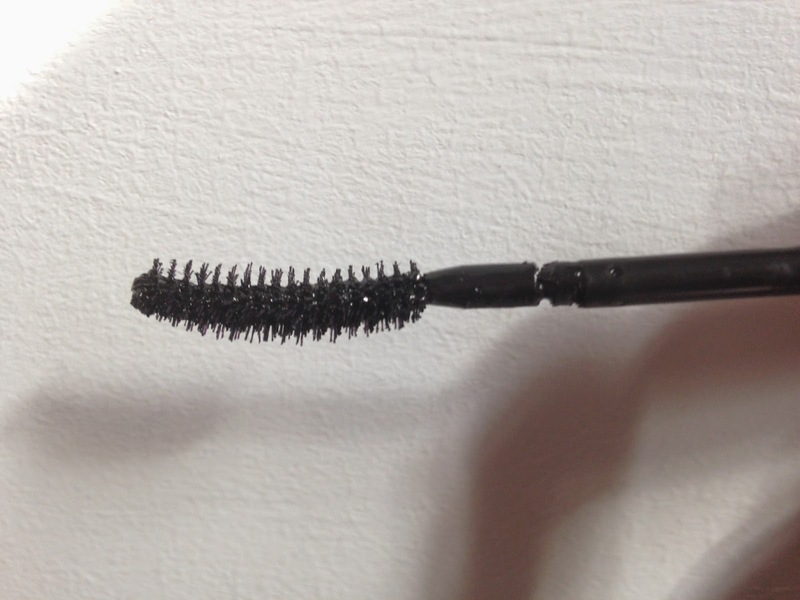 I had been using the same mascara for pretty much a year and I really liked it but it wasn't waterproof and as summer is coming I thought a waterproof formula would work better. I had seen a lot of beauty gurus raving about The falsies by Maybelline so I decided to get it. It retails at £7.99 which is okay, not too cheap not too expensive. What I really like about this mascara is the wand, it's curved so it helps curling your eyelashes which is amazing because it's two steps in one. The wand is flexible which makes applying the product much easier. Also, it really separates my eyelashes and doesn't clump them (i'm not a fan of clumpy eyelashes). Formula wise, it is not perfect but it's quite good. My eyelashes do look much much longer and thicker and it almost looks like I'm wearing fake eyelashes (hence the name 'the falsies'). The only thing I don't quite like about the formula is that it literally sticks to your eyelashes and it's very hard to remove. This is the waterproof version so I was expecting it to be hard to remove but it is almost impossible. I've used my regular make up remover and also an eye make up remover and it just doesn't work. I can get some of it off but I can't remove the product completely. Overall, it's a very good mascara and it works wonders despise the fact that it is very hard to take off, but maybe the non-waterproof version works as well as this one and it's easier to remove. Anyway, for £8 it's definitely worth it and I would recommend it. I've always wanted to try Maybelline's mascara since it seems popular among many youtubers!